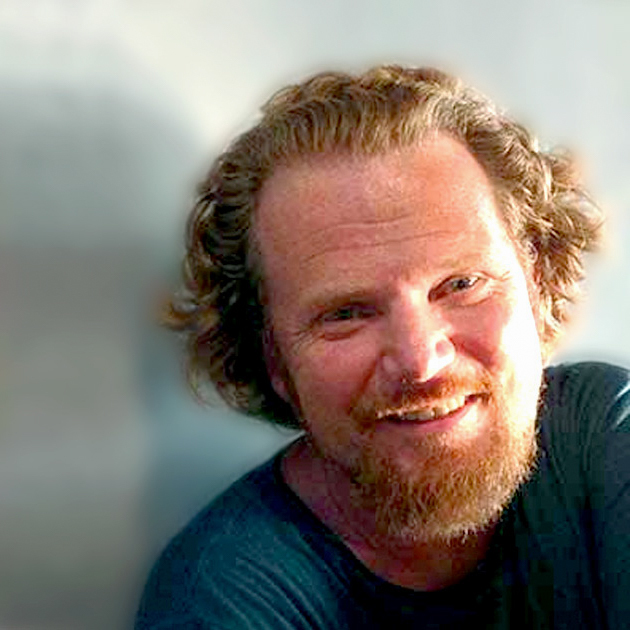 Daniel Christian Wahl is an international consultant and educator specializing in biologically-inspired whole systems design and transformative innovation. He is a biologist holds an MSc in Holistic Science and a PhD in Design. He has worked with local and national governments on foresight and futures, facilitated seminars on sustainable development for the UNITAR affiliated training centre CIFAL Scotland, consulted with many companies on sustainable innovation, and has co-authored and taught sustainability training courses for Gaia Education, LEAD International and various universities and design schools.